The kids breeze 2.0 ultradry is a reliable, waterproof, tough companion for puddle jumping, peak bagging, and rock scrambles. 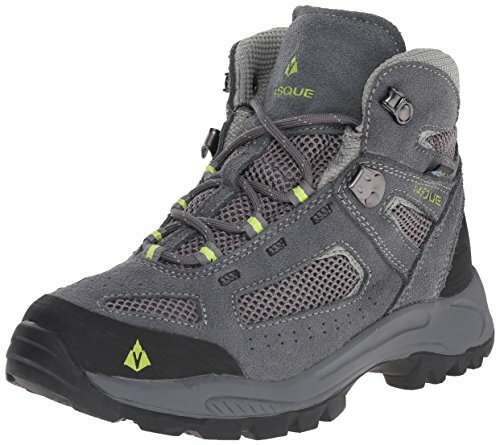 The boot packs the sensitivity and featherweight of sneakers, but the bulldog toughness of backpacking boots. Just the shoe for little mountaineers.